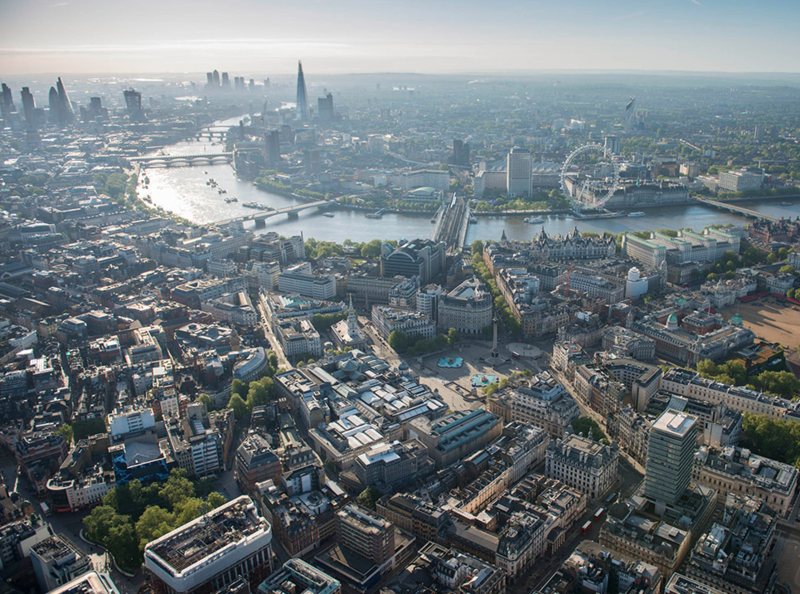 Writing the London Plan is the Mayor of London's most important job as far as London's environment is concerned. It draws together strategies around population, housing, jobs, transport and infrastructure and sets the direction of travel for the next 20 years or so. Sadiq Khan announces his Plan on November 29 after which there will be 3 months of consultation. 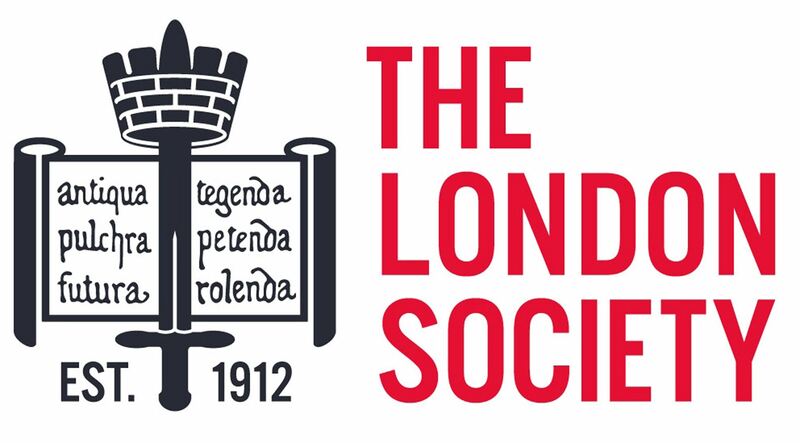 What do members of the London Society think of his proposals? Come and hear Peter Murray (Society Chairman), Stewart Murray (GL Hearn), and Jennifer Ross (Tibbalds) analyse the new document, give us your views and find out how you can respond.